Imprint Note: Only 1 side imprinting is recommended. The absolute carry for all coffee beans! 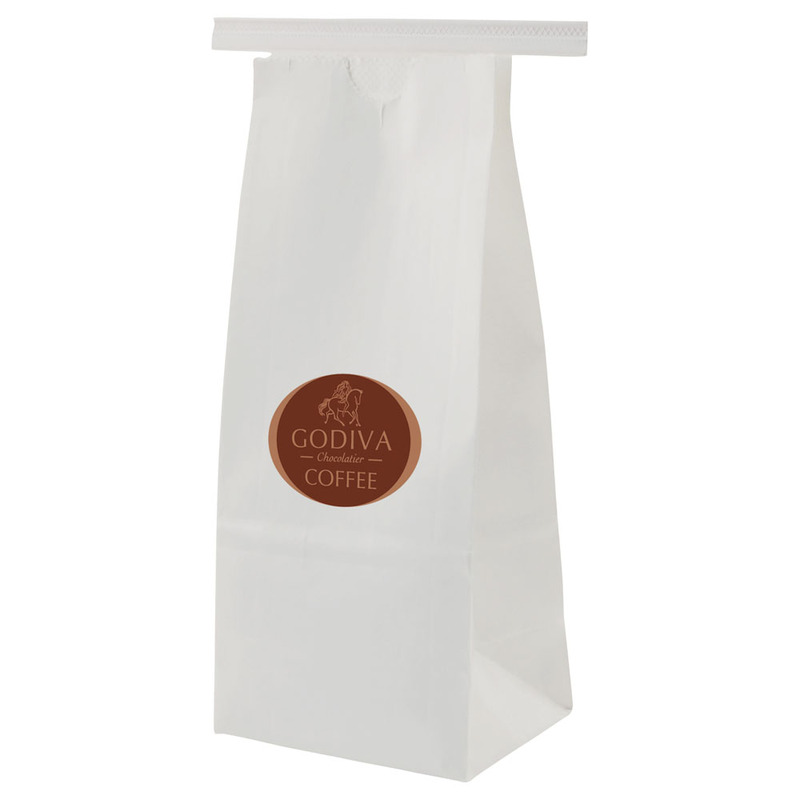 These coffee bags are the ultimate form of brand exposure. Made with gloss white kraft paper, these coffee bags are lined with polypropylene and have tin ties for secure closure. Ideal for coffee companies, bakeries, and more. Available in 2 sizes and 2 colors. Sold per case of 1000.